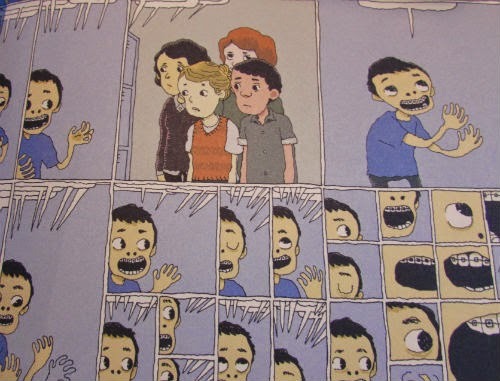 211 Bernard: New Hilda and Nobrow ! New Hilda and Nobrow ! 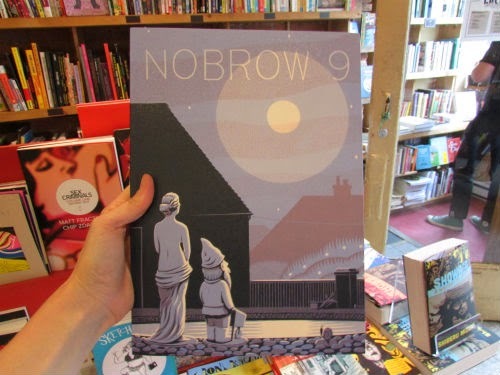 The issue 9 of the Nobrow Magazine (It's Oh So Quiet) is in store. 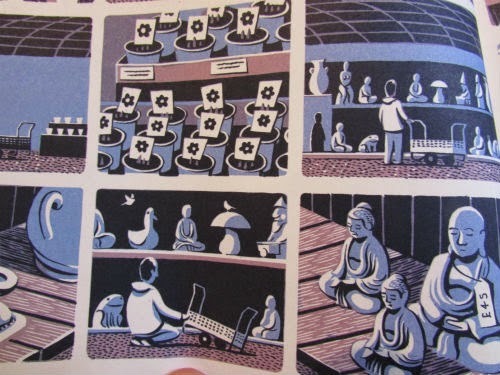 As beautiful as ever, it features stories and illustrations by Jon Mc Naught, Jamie Coe, Mikkel Sommer, Joseph Lambert, Hellen Jo and many more! 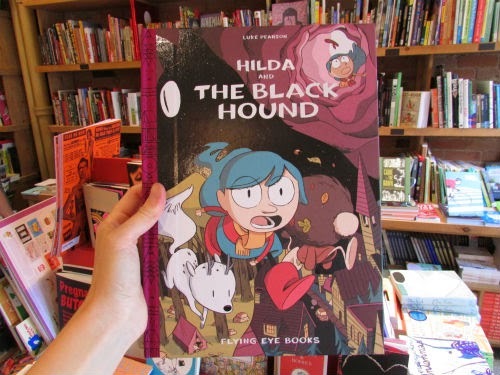 And another exciting new release also just arrived from the UK: the new volume of Hilda's adventures - Hilda and The Black Hound. It's a welcome addition to an excellent kids comic series by Luke Pearson.